Set in the rolling countryside of South Down we are just 5 miles from Newry City on the gateway to the Mourne Mountains one mile from the small village of Mayobridge. Affiliated to the GUI in 2005 our course has many unique features including a quiet and picturesque setting, old farm cottages from centuries past and a few water hazards thrown in for good measure. 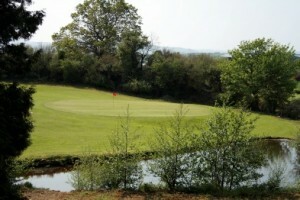 Set in the heart of the countryside outside the village of Mayobridge , our course is very unique in character. You play a course that has old white washed cottages from centuries past beside greens like the 6th and 11th,. 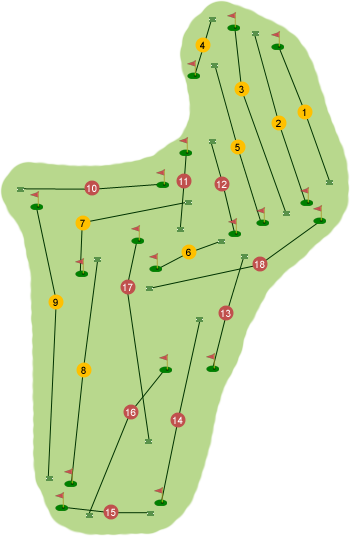 The greens are small and tricky and a good short game is required for a decent scorecard. 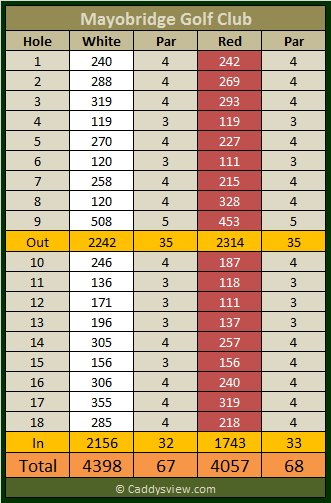 Water comes into play at the 8th hole, an index 1 par 4. The 13th hole a 192 yard par3 is one of the best you will see with a green guarded left and right by water, played from an elevated tee box to a green set in a small valley. You could certainly say that Mayobridge needs brains and not brawn for a good score. The course is kept in good condition and is usually playable even in the wettest of weather never needing winter greens. Give it try and you will not be disappointed.